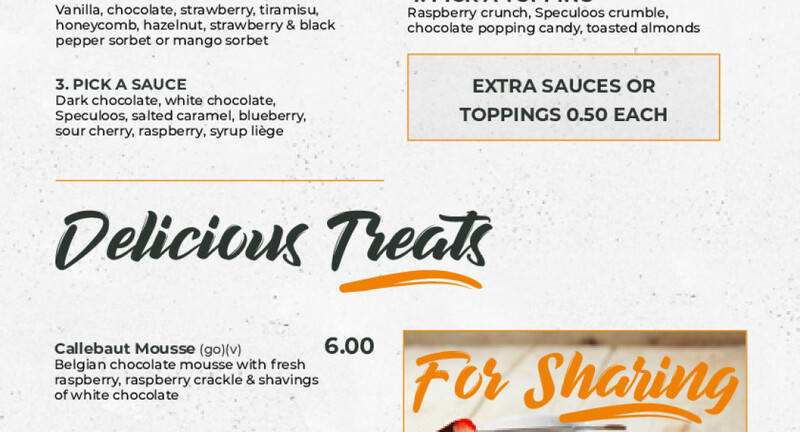 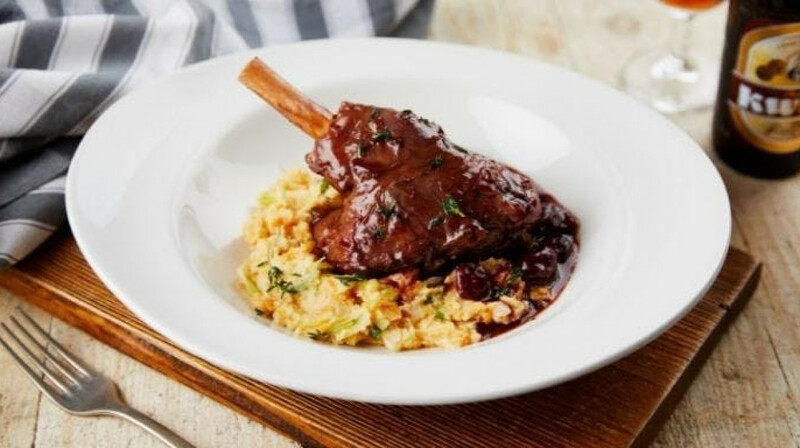 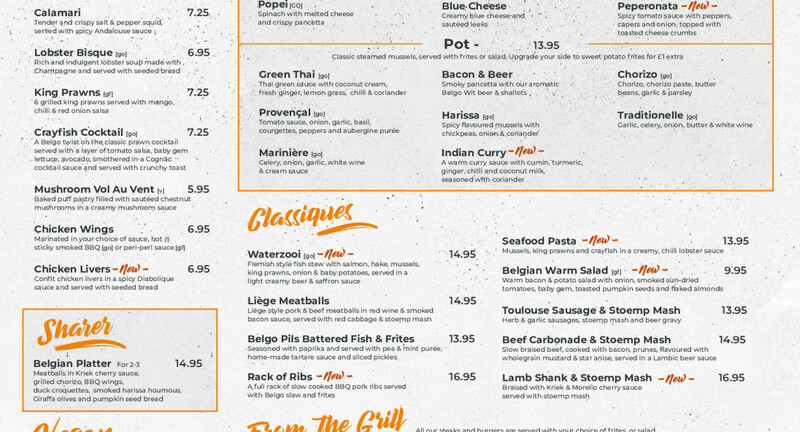 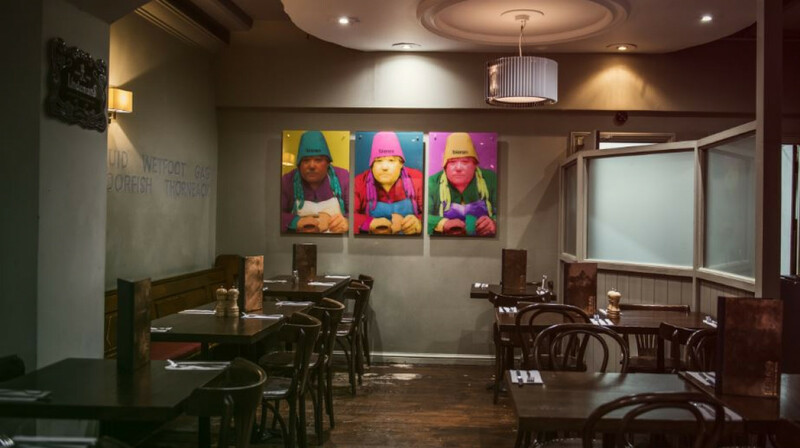 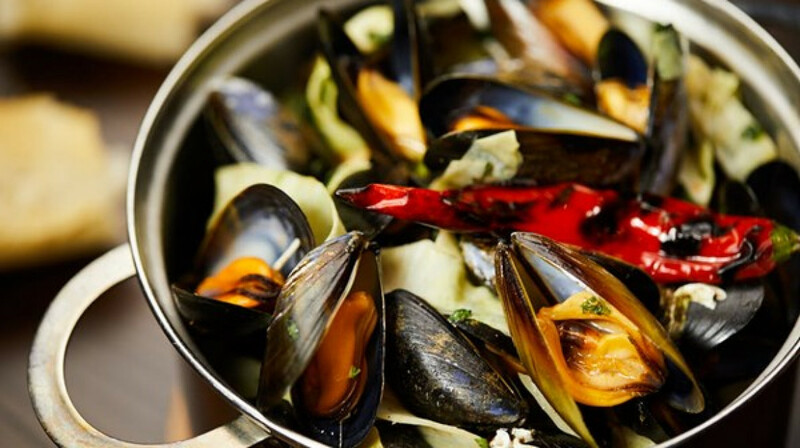 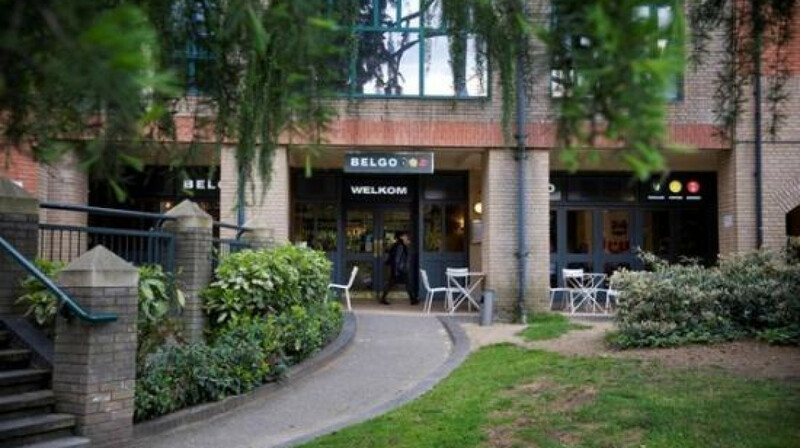 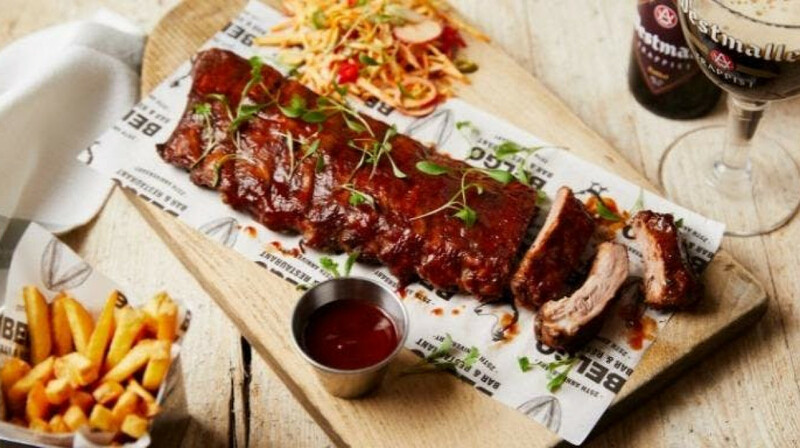 Serving the very best of Belgian food and beer, Belgo Bar and Restaurant have opened their doors in Bromley. 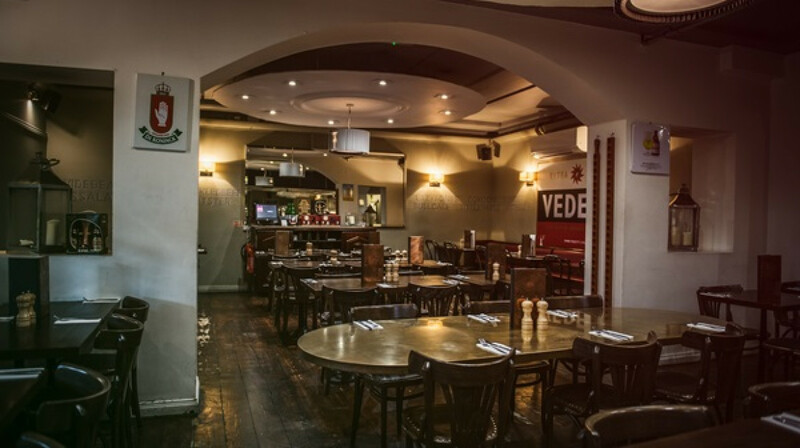 A stone’s throw away from the shoppers’ paradise that is Bromley Glades, Belgo is a bright, informal space with a canteen kind of vibe. 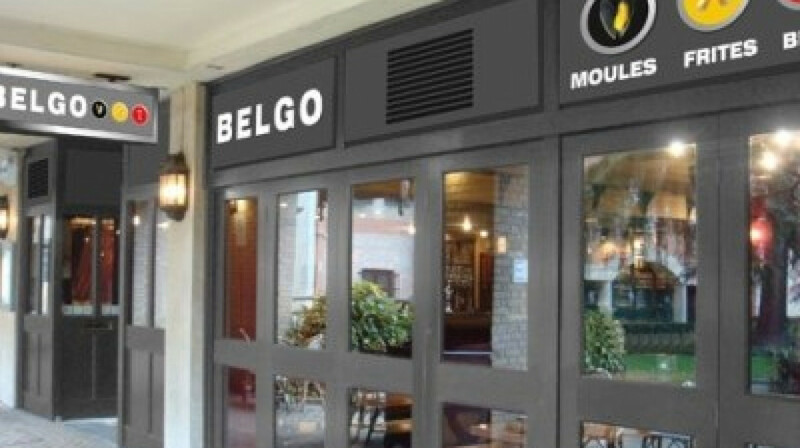 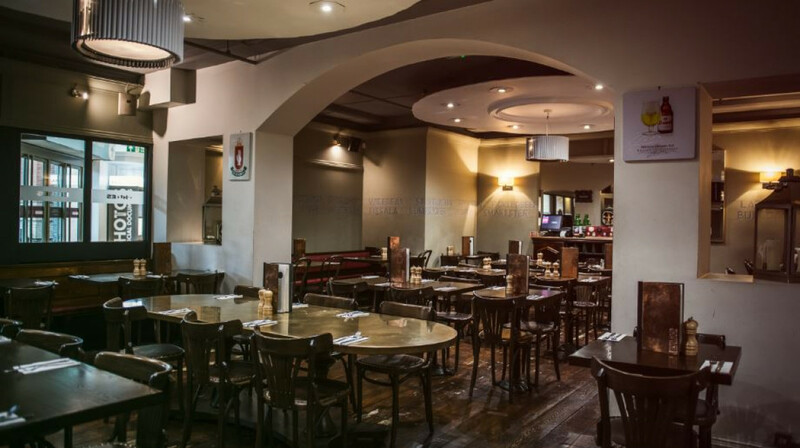 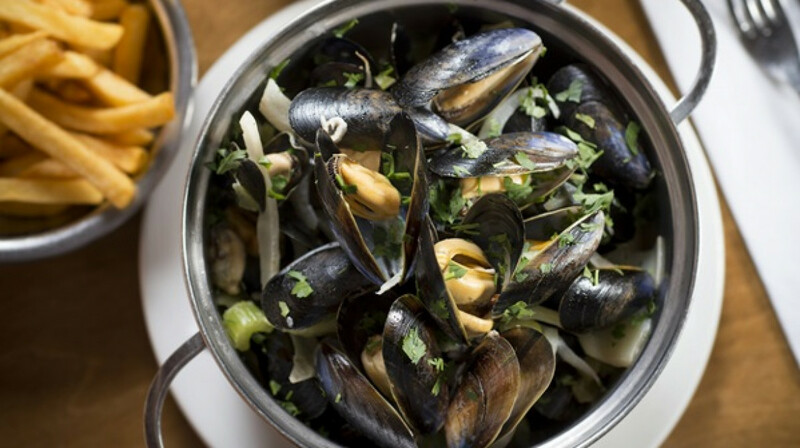 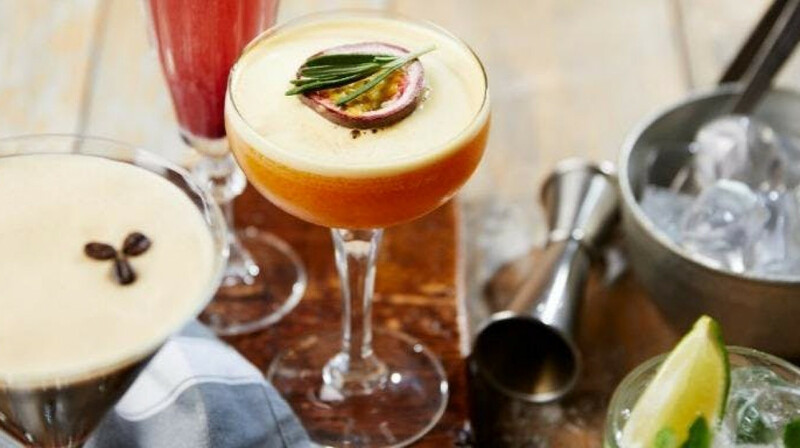 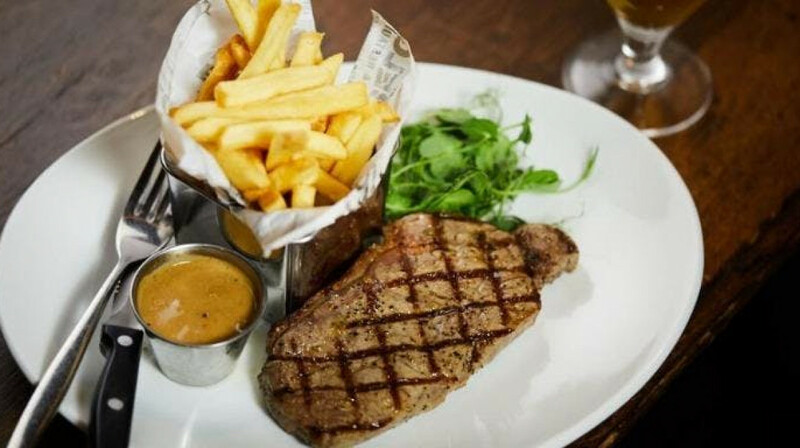 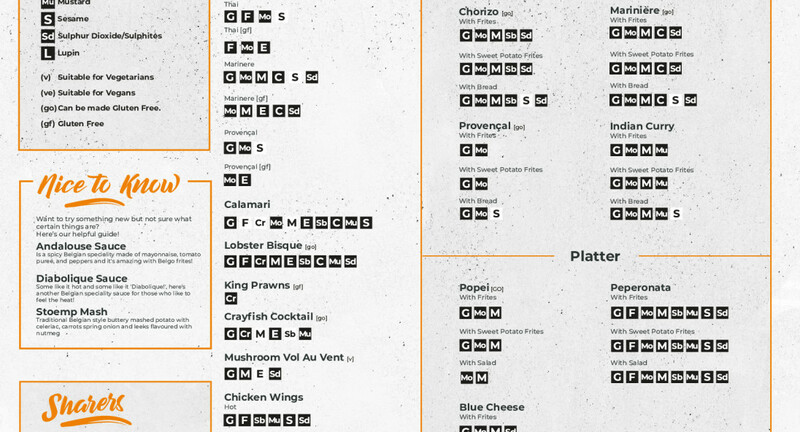 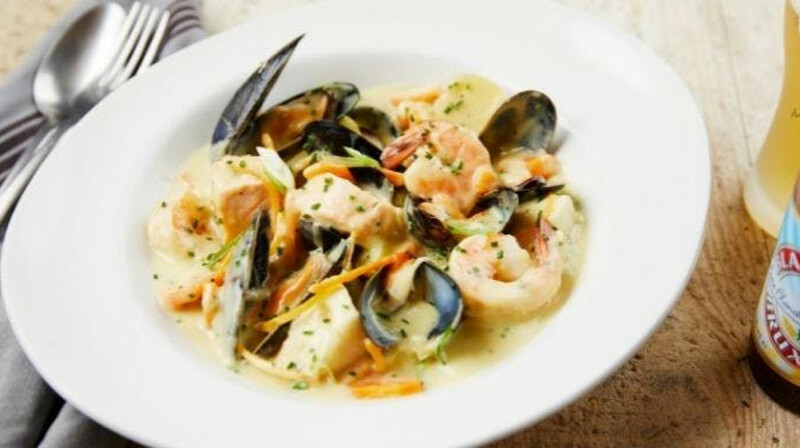 So, once you’ve indulged in the latest fashions, head to Belgo for a lively supper with plenty of atmosphere. 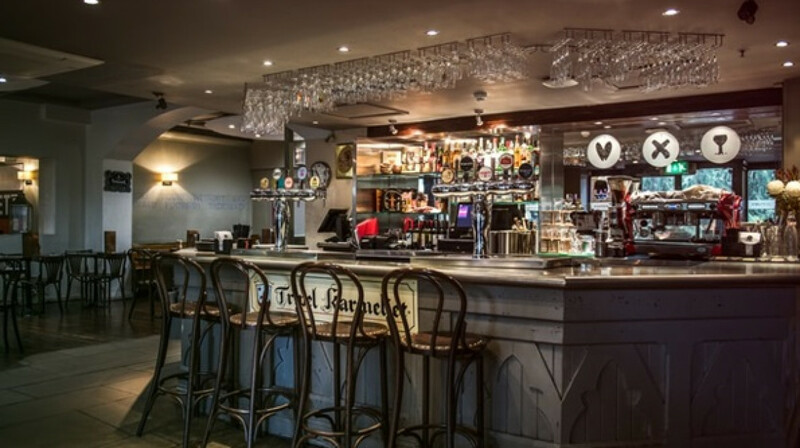 Friendly staff, fun/relaxed atmosphere on quiz night, good choice of cocktails and the most delicious honey beer.